Developer Bungie have teased on what they are planning next for Destiny 2 and gave a release date for the game’s new expansion Warmind. If you have recently came across any of those articles online that asks "Is Destiny 2 Dead?" and got worried, then we will advise you to chill for a while now. Bungie and Activision has no plan of giving up on their impressively successful multiplayer first-person shooter Destiny 2 just yet. In-fact, they have a complete roadmap up ahead till season four to follow. 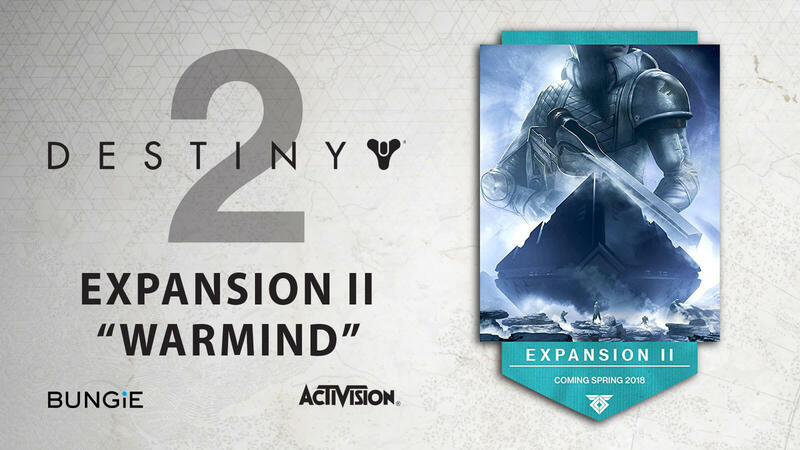 Today, they have announced that D2's second expansion will be titled "Warmind" and it will be available from May 8, 2018. More details on Warmind expansion will be revealed on April 24, via an official live stream on Twitch but for now, the developers have gave us just a single teaser image to have an idea of how it would look like. Speculation suggests that expansion two has something to do with Destiny’s mystical artificial intelligence from its core plot. 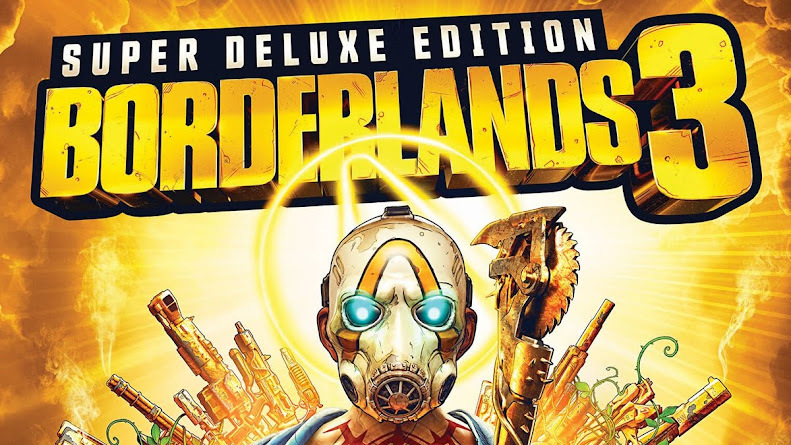 Back in 2017, there was a leak from PlayStation store that revealed that "Gods of Mars" was the previously decided title for this upcoming DLC. Most probably, a fair amount of Destiny 2 players have already purchased Warmind when they bought the collector’s edition last year. Those who still haven't are now to decide that whether or not they would like to stick around for some more action in Destiny universe considering all the negativity spread around the community about the game's future. Without being completely oblivious to fan's response, Bungie did many minor and major tweaks over the last six months. Bungie is also planning to bring some change to Crucible content in their competitive multiplayer mode and probably for their future expansions. 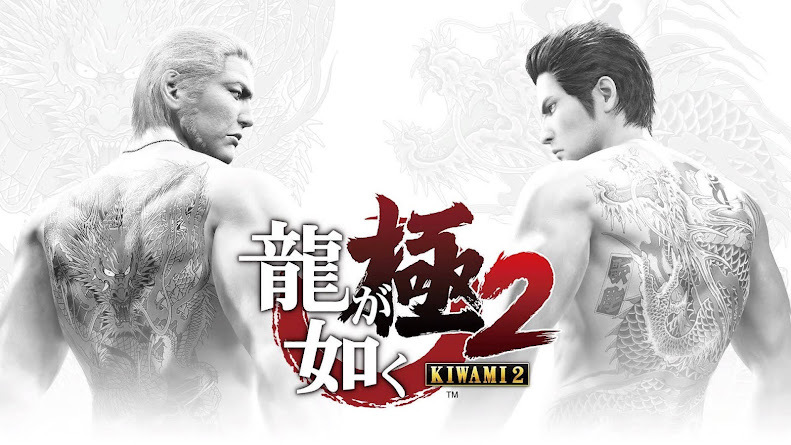 Possibly, they are going to make a move where competitive multiplayer maps will not be restricted to those who paid for new expansions anymore. They already faced quite a lot of heat regarding how they handled add-on content with Curse of Osiris DLC and these changes to Crucible and expansion are probably because of that. Warmind expansion will also kick-start season three of the game on the same day, where you will meet new heroes, explore uncharted places and fight new enemies. With all that, new activities will be there to master and new loots to claim are also part of the adventure. 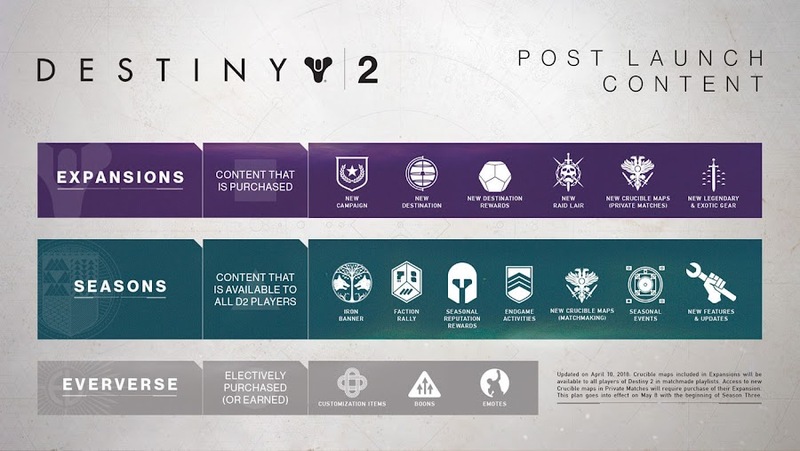 Plus, there are private matches, seasonal Crucible rankings, increase in vault space, Nightfall challenge cards and emotes planned till summer as part of update 1.2.0. Then, Bungie will bring back the daily bounty system this summer in response to a fan outcry for long time. 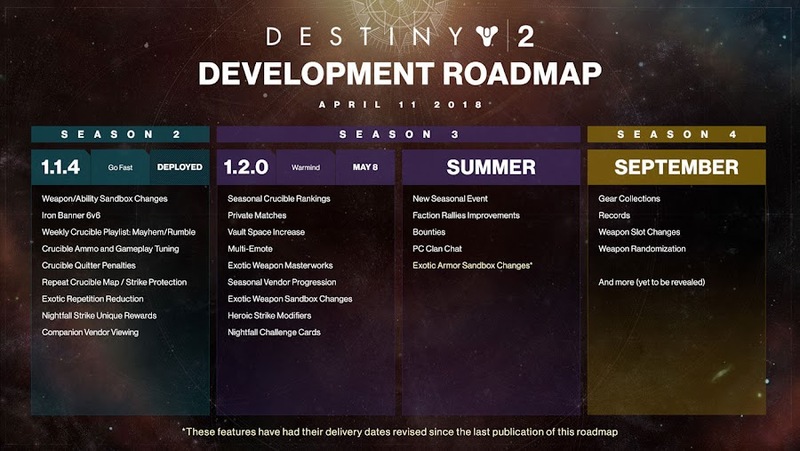 There will be a new seasonal event as pointed out in their development roadmap, clan chat on PC, Exotic Armor sandbox changes, improvements to Faction Rallies and a few more until season 4 starts in September, which is five months away. 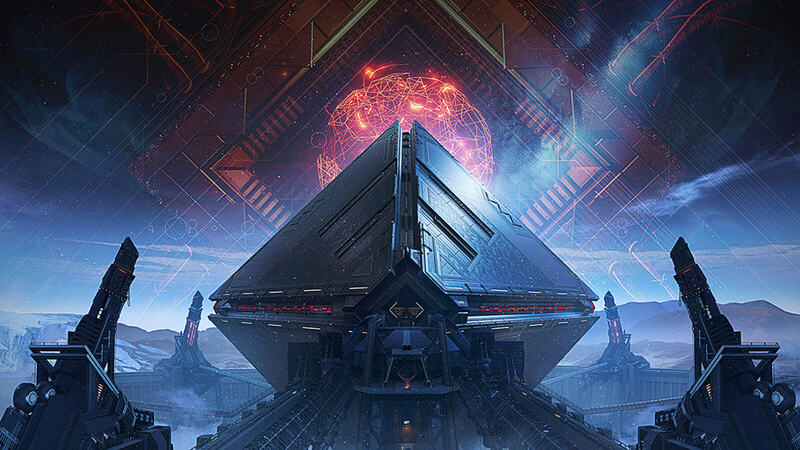 So in overall, Warmind expansion pack is looking pretty exciting and we will probably learn more about it when a trailer drops for it later this month. Lastly, we would like to readdress the issue we mentioned at the start that, many MMOs these days faces a lot of controversies in their first year but that doesn't make them dead or forgotten. It still hasn't reached the phase where the game developers are forced to shut it down and fix it. 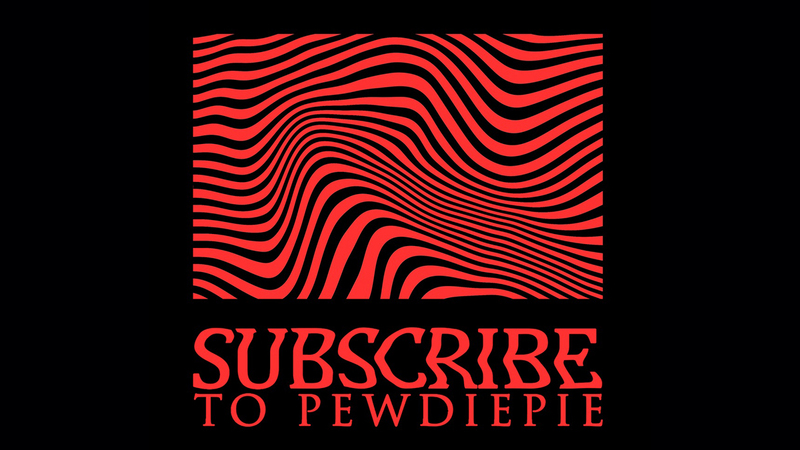 So what that people not talking about it on every other social media these days or criticizing some of their strategies? Of course the hype is not like it was at start but we have a whole new year ahead of us to determine a make-or-break point for the game yet. Destiny 2 is one of the best-selling titles of 2017 from developer Bungie and publisher Activision to play on PC, PlayStation 4 and Xbox One. Although, Bungie didn't say anything about its price, we believe it is safe to assume that it will likely to cost somewhat like $19.99 since that was the price for Curse of Osiris DLC expansion pack. To really keep players hooked up to the title, Warmind DLC will have to be rather impressive or else, it will be hard to keep people interested till season 4.